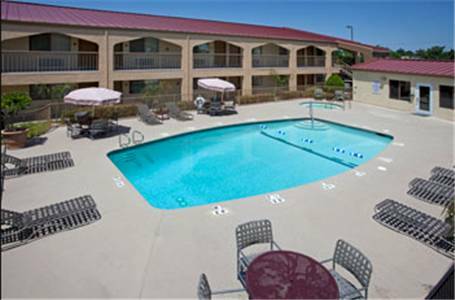 Relax with a fine game of mini golf at close by Mallard Lake Golf Course; bring the little ones on several exciting rides at nearby Cyberstation. 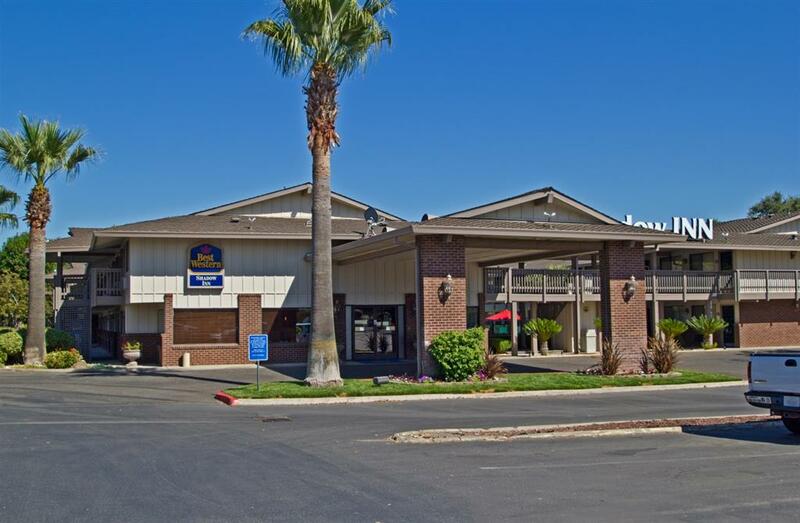 Gilsizer Slough is a swamp close to Lexington Inn And Suites Yuba City; perfect family fun awaits you at A Place To Game. 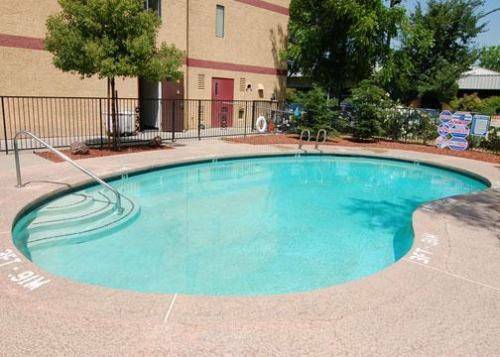 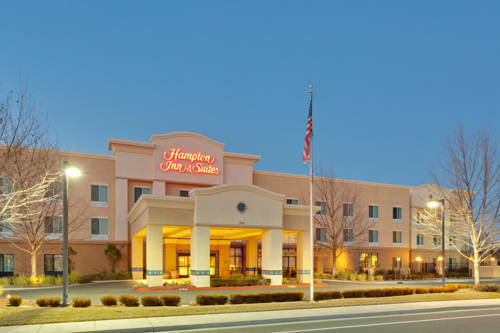 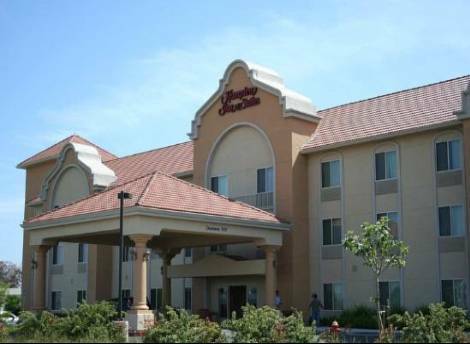 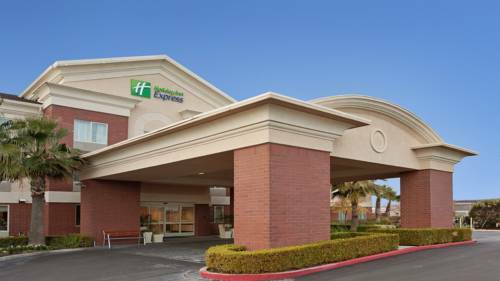 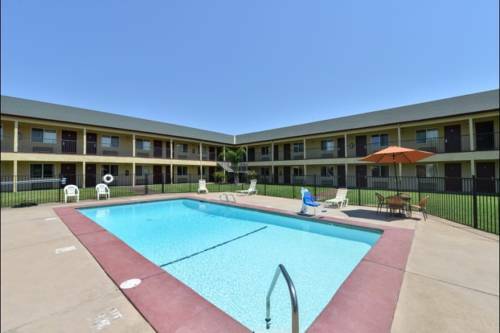 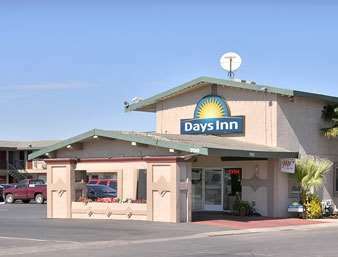 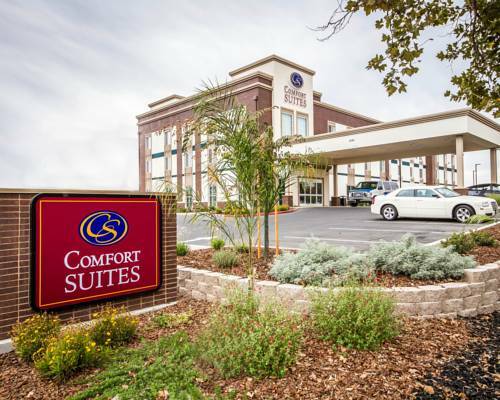 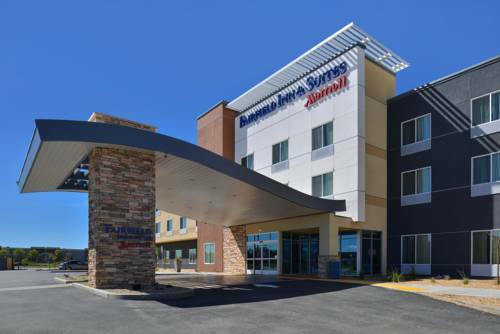 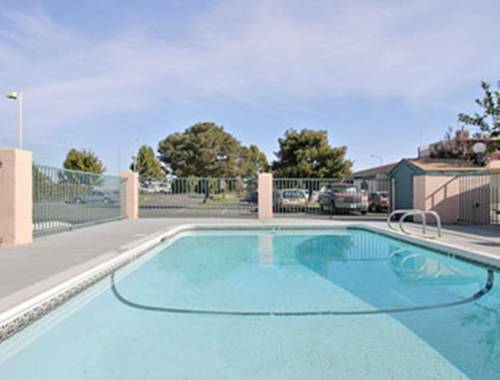 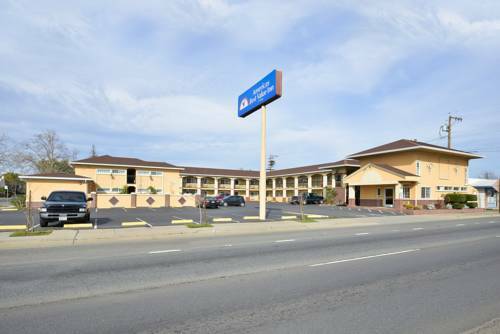 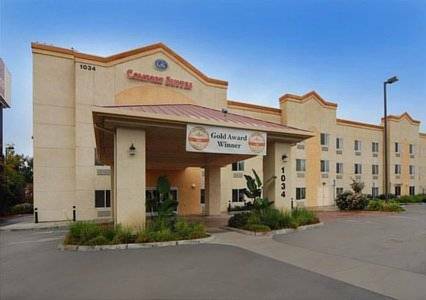 These are some other hotels near Lexington Inn And Suites Yuba City, Yuba City. 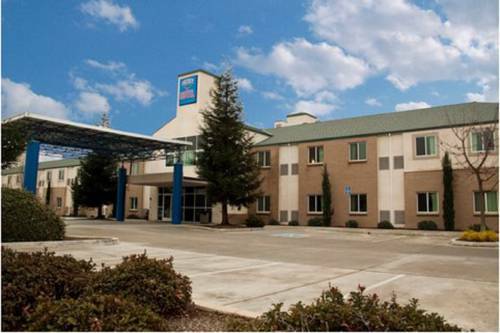 These outdoors activities are available near Lexington Inn And Suites Yuba City.